At Poppe Law Office our approach to the practice of law centers upon one core theme, doing our best to ensure that our clients lives are better the day their legal matters conclude than they were they day they walked into our office. We approach every case with sensitivity, understanding and respect and we apply our expertise and experience to provide you our best service. 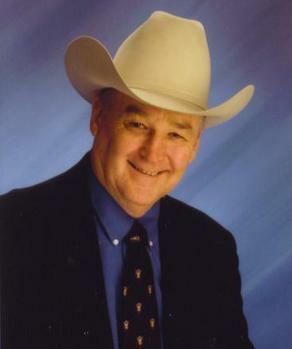 John Poppe has been practicing law since 1972. Early in his career he was elected as county prosecutor and then went on to start his own general practice firm handling a wide range of legal matters including family law, estates and probate matters, juvenile law and criminal defense. Committed to helping our clients improve their lives and the lives of their families.